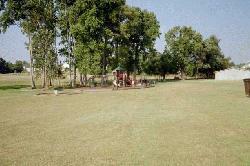 The Town purchased this 46-acre site in 1997. The park is in the second phase of the construction process. When completed, the park will be the site of an athletic complex. 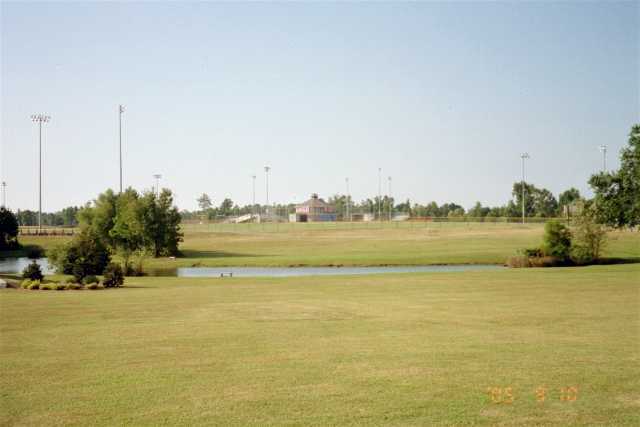 Currently, the park is home to two lighted baseball/softball fields, a multi-purpose field, soccer fields, horseshoe pits, a volleyball court and a multi-purpose playground. A comfort station, complete with restrooms, a concession area and a scorer"s tower, are also available on the park grounds, as is a picnic shelter and an outdoor stage that hosts a variety of cultural and musical events throughout the year. Hours of Operation: Sunrise to Sunset except at lighted fields.